Location: Akuom Village, Uyoma Kokwiri, Siaya. It is with humble acceptance of God’s will that we announce the passing on of James Ayany Atanda which occurred on May 15th 2018. Son of the late Mzee John Atanda and Mama Teresa Mwaha. Husband of Benta Owade Ayany. 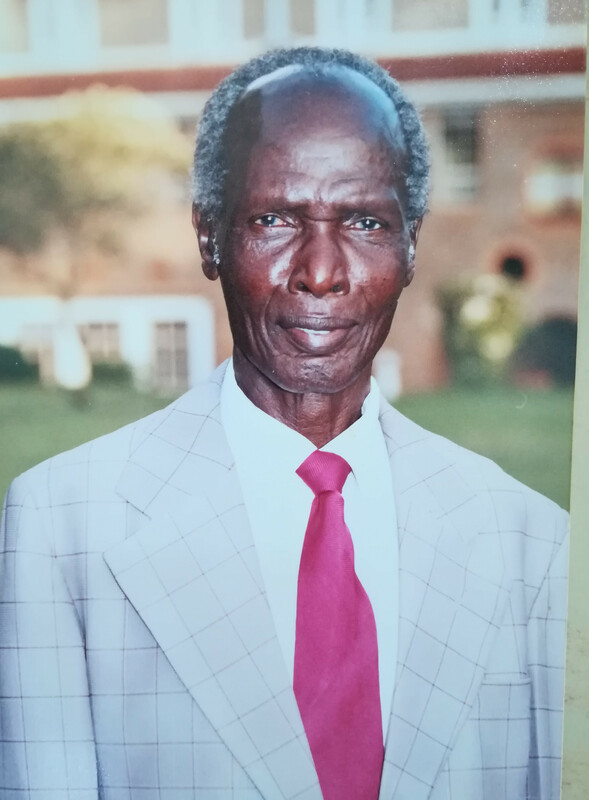 Father of the late Florence Atieno, George Eric Achola, Anne Bellis Awour, Dorothy Amolo, Caroline Teresa Mwaha, Eudia Emily Anyango, the late Emma Akinyi, the late Felix Atanda, Jacqueline Akinyi and John Nicholas Atanda. Brother of Edward Agutu, Antonina Angasa, the late Monica Adeny and Peter J Atanda. Father-in-law of Clarius Otengo, Eric Mulanda and Caroline Mbira. Uncle of Achieng, the late Sila, Mark Ayaga, Sam Opande, Paul, Opiyo, Awino, Adhiambo, Fred, Tony, Teresa, Noella, Kiaka, Nyabola, Omondi, and Ooko among others. Grandfather of Austin, Daisy, Kevin, Ian, Joseph, Cindy, June, Anita, Tina, Martin, Brian, Jimmy, Mody, Rodney, Jessica, Nadia, late Desmond, Eugene, Shirley and Nia. Funeral arrangements are taking place daily at his home in Uyoma. There will be a fundraising at his home in Uyoma on Wednesday, May 23rd at 2.00 O’clock. The requiem service will be held on Friday 25th, St. Francis Akuom Church at 3.pm. Burial will be held on Saturday, 26th May from 10.00am at his rural home in Akuom Village, Uyoma Kokwiri, Siaya.